All doctors need websites. 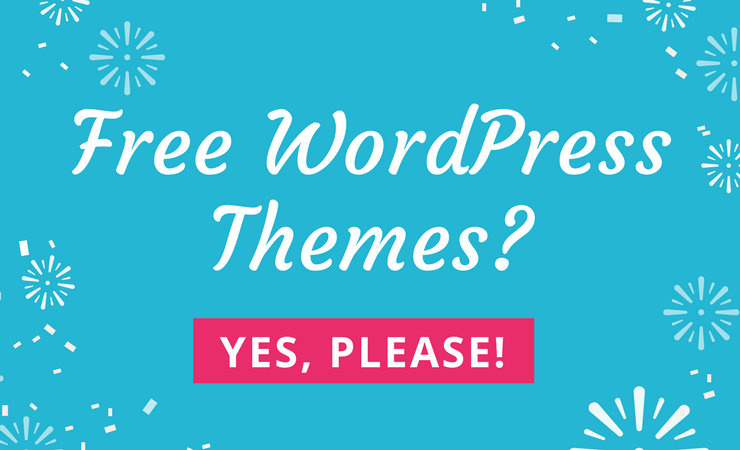 However, when a specialized doctor looks online to search for WordPress themes, it can be a little unfortunate when they find out that not many themes are catered just to them. And that’s to be expected, but it would be nice if all chiropractors could turn to a single, powerful website theme and customize it to meet their own branding needs. However that’s not the case, so we’re tasked with the adventure of filtering through all of the themes out there. While you could use one of the many doctor WordPress themes for your website, it’s much better when you find a theme that’s designed to work perfectly with your specific niche. They usually have more features that allow you to present your practice in the best possible way as well as focus on getting your more clients in the process. These themes have gone through speed and compatibility tests. We’ve looked into the best support from developers, and analyzed which of the theme customers are most happy with. How to Choose The Right Theme? After you take a look at the list of chiropractor themes, think about what you’d like your website to look like. Are all of these themes going to swing it when it comes to matching up with your branding strategy? After that, try to write down the features that are most important to you. You might want to have a few columns with details on your areas of practice. Maybe your practice offers several doctors, so why not highlight details on each one? You’ll also want to get a booking form to expedite the appointment process. 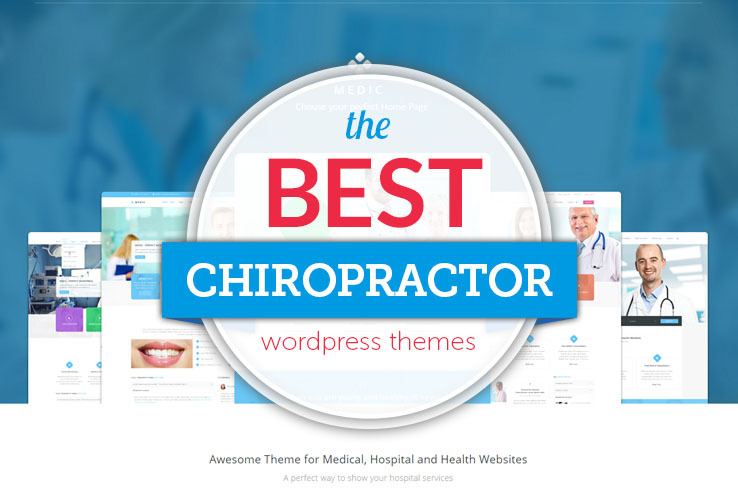 Along with social media tools, blogging platforms and more, the majority of the themes below are suitable for chiropractors. However, we’ll go over the features that stand out for each one, enabling you to make the right decision in the end. 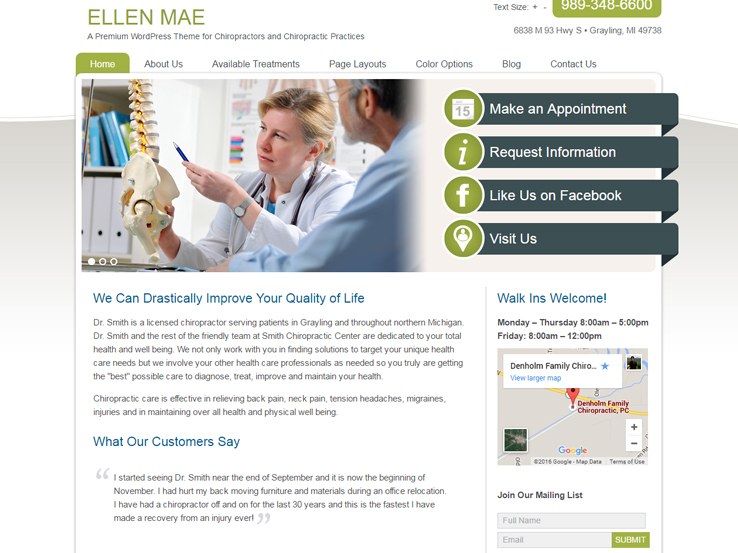 The Ellen Mae WordPress theme is a top choice because it’s built just for chiropractors. The demo content is situated around this niche and even some of the stock photos would look great without many changes. 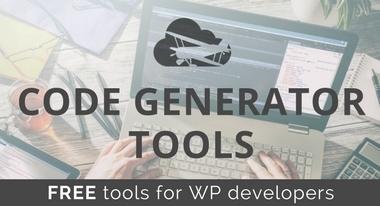 This is a Genesis Child Theme, which means that you get to work on the Genesis Framework, a highly customizable platform for WordPress themes. The responsive theme looks great on smaller devices. A slider is shown towards the top of the site, which is wonderful for showing off images of your practice. You can even have overlaying text for promotions and announcements. The cool part of the header is the area to the right of the slider. It includes a few buttons that stand out to the initial reader. One of them is to make an appointment. This comes in handy for those who are in a hurry and don’t want to search around your site forever. In addition, it cuts down on the amount of people who are going to call your practice throughout the day. You can also have quick links to places like your Facebook page, About information, and a map to your office. A logo sits to the left-hand side of the header and your contact information can easily be included for people to know how to call you. Several page layouts are included with the Ellen Mae theme and the color options range from brown to green. The theme’s blog is pretty simple, but you can change some of the formats and use this as an opportunity to educate your customers. Not to mention that the search engines love it when you share valuable information. The majority of the homepage is run with widgets and it’s a simple layout, with an area to briefly talk about your business, along with a sidebar for more information. A map is recommended in the sidebar, as well as your office hours. Show potential customers what your past patients have said about you and use the email subscription form to accumulate a large list to send emails out to. The Ellen Mae WordPress packs quite a punch, and it’s one of the few options out there that is designed just for chiropractors. 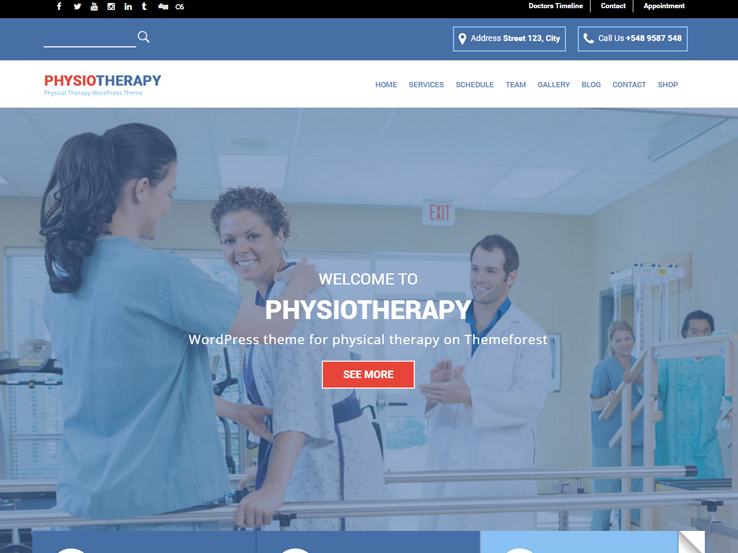 Check out the Physio WordPress theme if you like a theme with a drag-and-drop page builder. This feature ensures that you rarely have to touch any source code since most of the design process is simply picking up an element with your mouse and dropping it wherever you want. The live theme customizer goes hand in hand with the builder, considering you don’t have to constantly click the Preview button to see your changes. The single-click demo data helps you produce a ready-made site within seconds. Obviously, you’ll want to fill in your own information and change some items for branding, but overall you could launch right out of the box. The Booked plugin is included for free with your purchase, so you have a way to collect and manage appointments from your clients. Several custom widgets allow you to add all the important information to your website. In fact, some would argue that the majority of the homepage is built using these widgets. For example, one of the widgets is used for sharing your opening hours. Another widget has the ability to display a map, while a third one is great for highlighting your social media buttons. Overall, the widgets are the true heroes of the Physio theme, since they are all pre-built to cater to doctors. 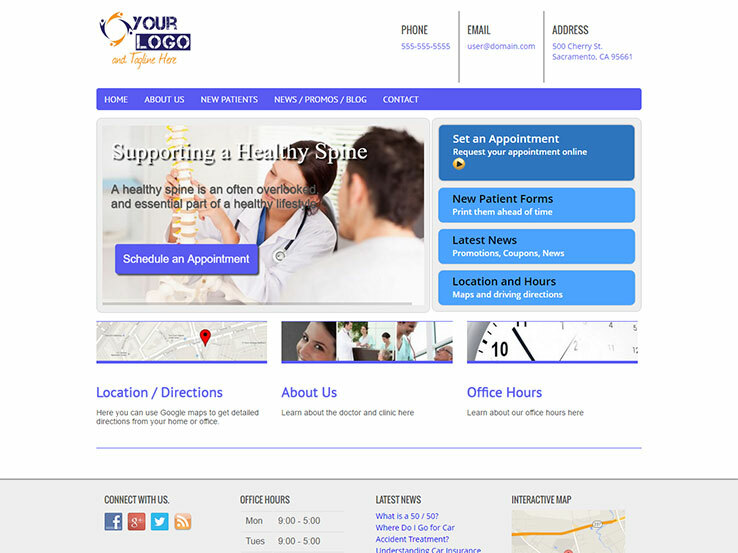 This is a completely responsive theme, which is great for patients who are on the go and looking to get a quick appointment in. We also like the fact that you can generate an unlimited amount of sidebars, making the widgets even more powerful. The WooCommerce plugin is supported by the theme, allowing you to sell digital or physical items through your website. After all of these features, it’s still pretty clear that the main reason so many website owners go with this theme is because of the support. Tons of documentation is offered when you buy the Physio WordPress theme and the developer includes PSDs to get started with advanced customization. The ratings on the theme are rather impressive, so give it a try if you can’t decide. 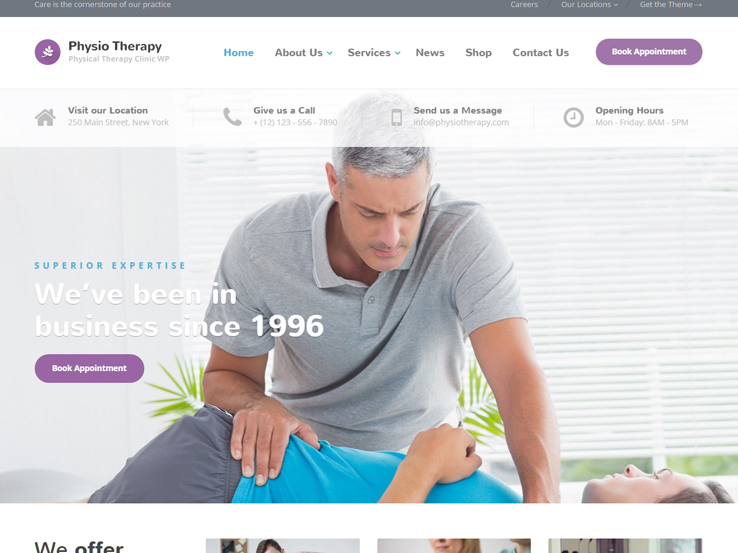 The Physiotherapy WordPress theme is all about helping physical therapists and chiropractors. The timetable working schedule is one of the standout features, considering you can display exactly when you’re available, while also managing your schedule from the backend of your website. An appointment form merges well with the timetable, cutting down on the amount of time you spend on the phone with your clients. As with the theme above, the Physiotherapy solution provides a drag-and-drop page builder as well, keeping your design process focused and improving the results for less experienced developers. Sliders, carousels, and galleries work rather nicely when you implement the Physiotherapy theme. This is a highly media-centric option, meaning that you should expect to share lots of images, videos, and even audio if that applies. The color changes are managed through a file on the backend. Although you generally only have to make the color change once, it’s nice to know that several color palettes are available. As with most of the themes on this list, the Physiotherapy theme is responsive. Once again, this improves your relationship with customers, and you won’t have to worry about Google moving your site down in rankings because people can’t view it on mobile tablets or phones. Create a one-page or multiple page website and use the translation tools if your practice is in a more affluent area. After all, you can definitely bring in more customers if people have the ability to read your content in their own language. Several shortcodes are provided for keeping your hands free of the source code. You can build simple items like buttons and tabs, all without needing to know anything about coding. Multiple homepage layouts can be swapped out on command and the beautiful slider has tools for overlaying text and buttons. We like this for chiropractors because it offers a nice way to have a call to action at the top of the site. Talk about all of the doctors on your team and upload images of those people to create a more personalized look for your business. As the user scrolls down your website, they will see several different rows of content. You can edit all of them, but each one has its own function. One of them is for testimonials, while another works well for contact forms. Along with a newsletter signup, latest news module, and more, the Physiotherapy WordPress theme has it all. The theme also comes with several icons that are related to the medical profession. It may not seem like a big deal now, but so many customer decisions are made based on visual cues. Give them a reason to call you or book an appointment with your design. Chiro Pro looks amazingly simple and clean but packs quite a few features under the hood. The homepage is nicely organized and allows you to upload your logo and include contact information right at the top to allow patients to easily get in touch with you. The featured area below is a great example of an attention-grabbing section that lets you add an image, a video or a slider and includes a set of links that provide easy access to the most important pages on your site. Your visitors can request an appointment, access patient forms, click through to your blog or simply get directions to your practice. Use the three-column area below to add a brief description of your specialty areas and add several widgets to the footer to add extra information such as your latest blog posts or links to your social media profiles. A site-wide customizer is built into the theme and allows you to customize every aspect of your website. Upload your own images and use powerful page templates with specialty sidebars to create essential pages for your practice. On top of that, the theme is completely responsive. Rehabilitation is built on top of Cherry Framework which provides you with powerful customization tools and plenty of shortcodes to facilitate the setup and customization of your website. The theme has a clean and elegant layout with a beautiful slider in the header area that lets you feature your facility or your services. The design of the theme is geared primarily for the health industries but thanks to the customization options, it can easily be used for a small private practice as well. The homepage also includes several grid-based areas to showcase the range of your services as well as your qualifications. Add a contact form to allow patients to get in touch with you and show your exact location with an embedded Google Map. As far as customization options go, the theme options panel gives you plenty of control over the design. Customize your colors, fonts, upload your logo and favicons, and much more. Use those shortcodes to insert elements such as buttons, accordions, and more. Translate your website into a different language if you serve a multilingual audience and rest assured your website will look good even on mobile devices. The light color scheme and simple design make Medica an excellent choice for developing your next Chiropractic practice site. Multiple slider options make it possible to show your service related images in different styles. Your patients can use the built-in appointment request form to make online appointments. 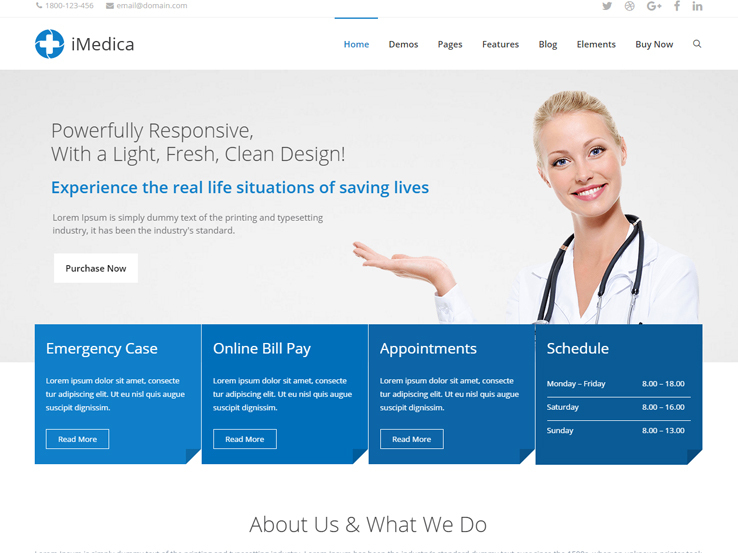 Medica comes with several ready-made templates to help you create the necessary pages including the about us, services, doctors, and locations pages. Custom shortcodes will let you create new page layouts according to your requirement. The mobile-ready theme also includes the full set of demo content and a feature-rich options panel. 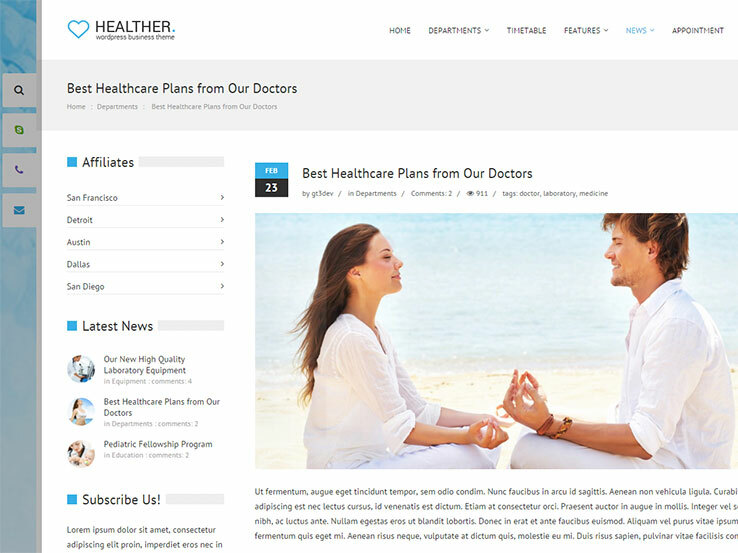 Healther is a beautiful and responsive theme that is sure to attract the attention of your visitors. It has a large header area that allows you to implement a slider and add a text overlay along with a button to drive traffic to your sales pages. Your specialty areas can be showcased immediately below the slider and you can add icons or tickers to highlight them. 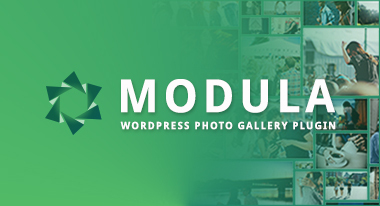 The rest of the page follows a grid-based layout that features your latest blog posts. Display your office hours on the left-hand side and use the footer widgets to add even more content such as social media links, custom footer menus, a list of useful links, and more. Built on top of GT3 Page Builder, the theme allows you to easily customize the layout of your pages or create new ones from scratch. Use the options panel to incorporate your branding and consider using shortcodes to add buttons, toggles, calls to action, and other design elements. The theme is SEO and translation-ready and has a responsive, minimal design that lets your visitors focus on your content. 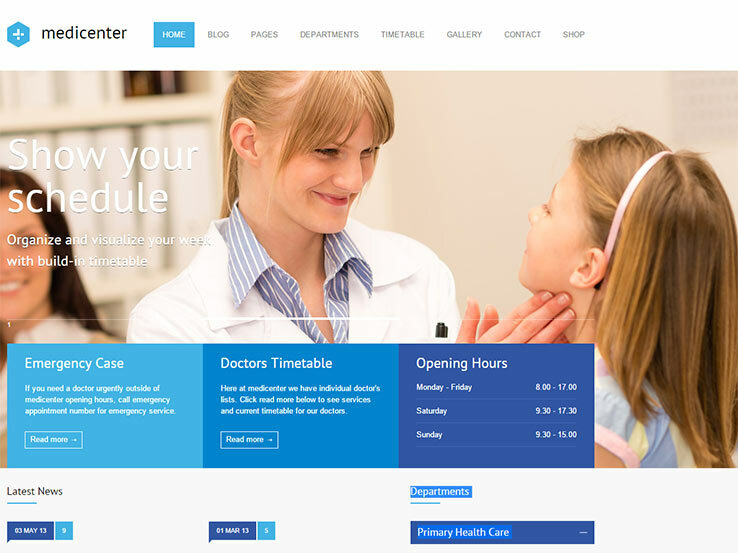 This well-planned WordPress theme offers all the necessary options for creating healthcare and medical websites. Choose any of the six homepage layouts and multiple page templates to get started quickly. Feel free to use the built-in drag-and-drop page builder to create custom layouts with the 60+ content elements. Medicenter comes with a unique feature named Timetable. This feature enables you to show detailed information about the working hours of various doctors and departments. Put the relevant information on the smart sticky columns and choose different headers for your pages. 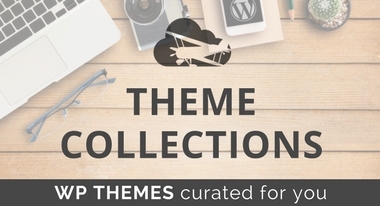 For more personalization options, check out the theme options section. 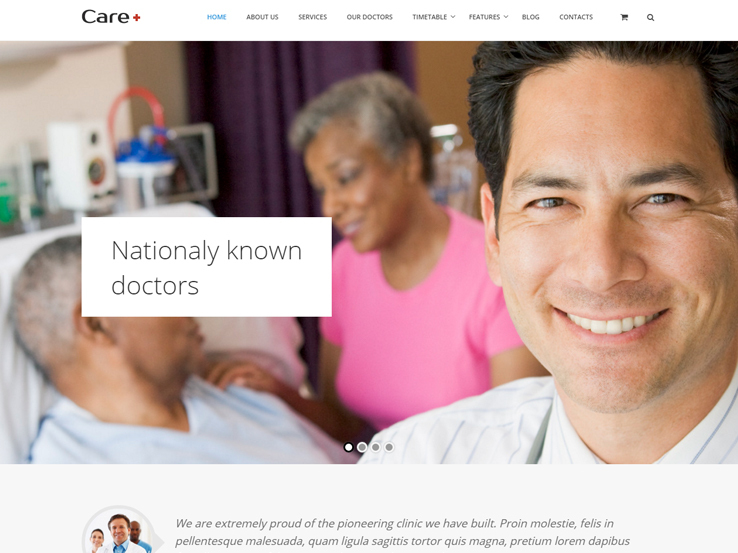 Care could be another cool choice for developing chiropractor, dental, clinic, or any other medical website. The strategically designed homepage offers all the necessary information including the available services, doctors, appointment request form, and the navigation links. Care also uses the Timetable feature to provide a complete overview of the physician and services availability. Thanks to complete WooCommerce integration, you can offer different packages, accept payment, and run various types of promotions on your site. The RTL-ready template will help you cater to your international audience as well. 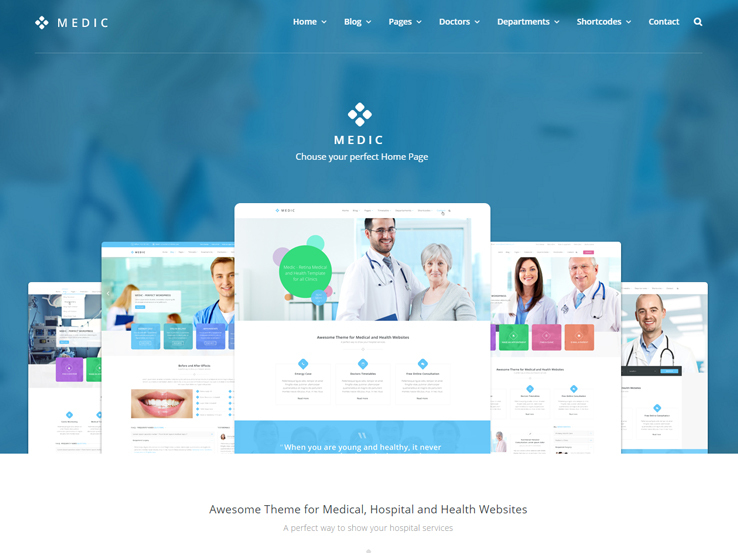 iMedica is one of the most feature-rich medical themes for WordPress. It comes with 21 demo homepage designs, including one for creating Chiropractic website. Make full use of the integrated drag-and-drop builder to create the post and page layouts. The advanced admin panel offers one-stop access to all the necessary personalization options. 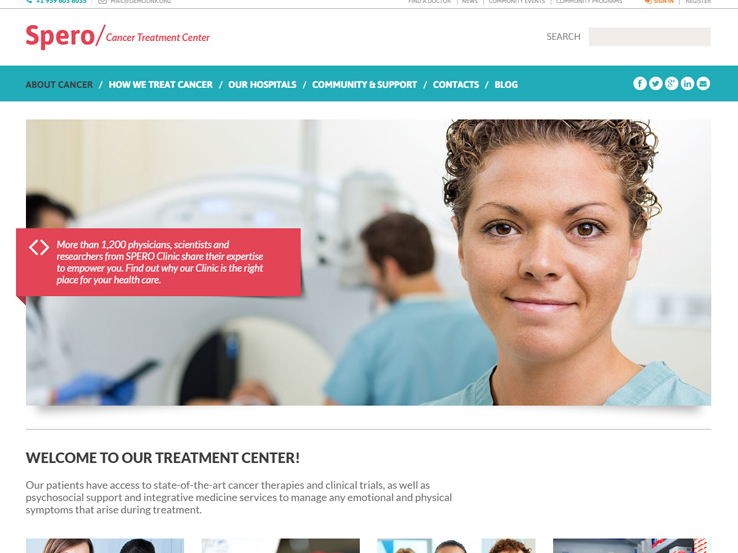 Thanks to iMedica’s fully responsive design, visitors can browse your website from any device and enjoy the same user experience. Check out the fully narrated video tutorials to explore all the available features and their usage. 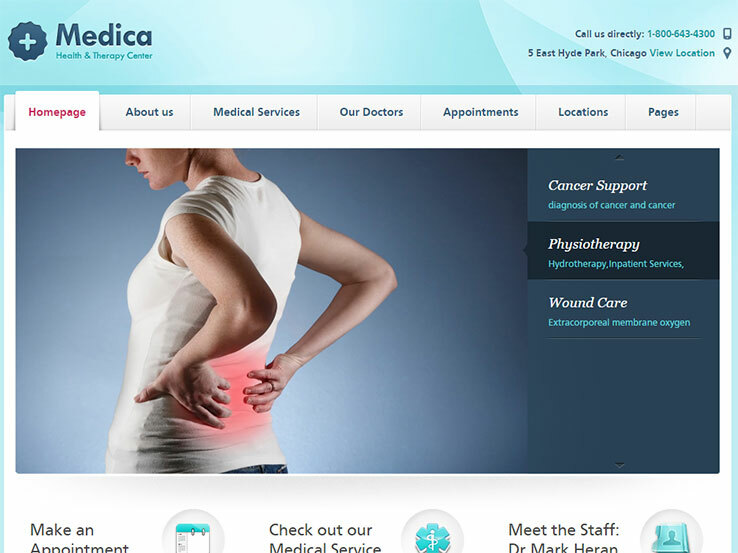 The multi-purpose Panacea theme uses stunning parallax effects to make your Chiropractic website look more attractive. It allows you to create both one-page or multi-page websites. Combine the 55+ custom shortcodes and fully integrated Layer Slider to create the necessary pages. Head towards the intuitive options panel to control all the display options. In case you don’t have the time to create the website content, import the pre-packaged demo data and get your website started in minutes. 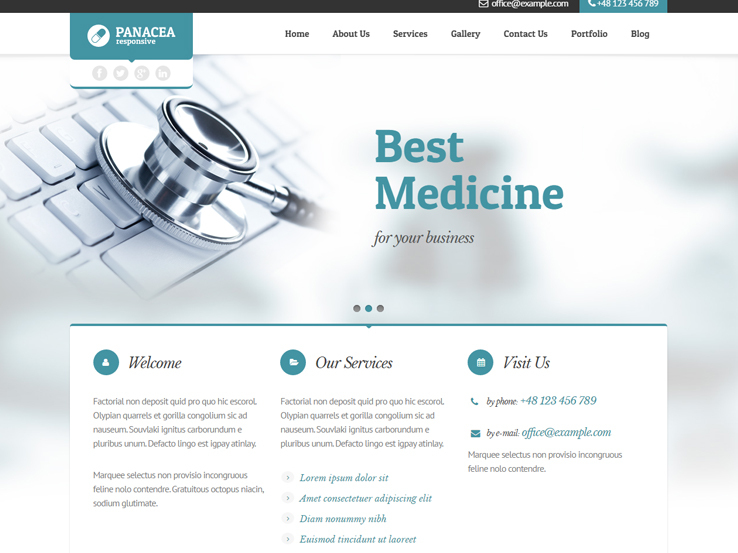 As Panacea is developed on the Bootstrap framework, your website will look great on all screen resolutions. Medic makes it very easy to create professional-looking medical websites without writing any code. The whole theme is powered by Visual Composer, which means you can drag and drop various elements to create your desired style. Use the custom shortcodes to add buttons, icons, boxes, carousel, circles, testimonials, tabs, toggles, and various other elements to your layouts. There are multiple types of timetables to display the service and doctor availability. Visitors can use the appointment booking form to set up a consultation meeting with the doctor. Medic uses the Redux Framework to help you manage the different styling options.